Your business is your baby and we want to make sure you have the best conversion possible. Offering utility and functionality, our van extras make it truly tailor made to your needs, no matter what line of work you’re in. 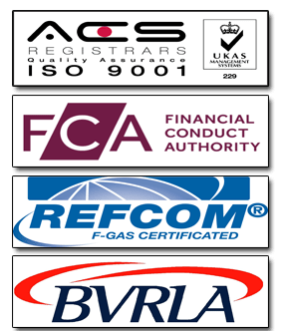 The following is not an exhaustive list, so get in touch today if there’s something you’d like to see. Not sure what’s best for your business? Call our friendly sales team today on 01443 811 630 and we’ll discuss how a few little touches can make your van perfect. Ensuring your cold goods stay cold, additional thermal curtains help maintain inner temperatures when loading and unloading your precious goods. Offering maximum flexibility, the internal bulkhead allows for multi-temperature transportation, as well as having an option to adjust for differing load spaces or entire removal as and when. Not only do Vantastec allow for extra seats, we can adjust the seating positions or take them away all together to make sure you have the right amount of space for your goods and crew. Perfect when combined with the additional seating, Vantastec are able to install windows for the seats toward the back. When a van needs to be constantly cool, the overnight standby is a terrific option. Allowing the refrigeration unit to run on mains power, it’s ideal when you don’t want to keep the engine running. At Vantastec, there’s no ‘one’ style of shelving. We understand every business is different, so whether you need one shelf or many, we can install it for you. Perfect for anyone needing to bring a trailer with them on the journey, a tow bar can be installed to your needs. Adding a bit of extra style, alloy wheels are a customisable option at Vantastec. Perfect for butchers, our meat hooks are hardy and strong. Welded into a framework for extra security, you can be assured these hooks will always support a heavy weight. Offering extra access to the vehicle, a freezer slab door helps maintain the internal temperature while allowing another entry for loading. Effortlessly stylish, Vantastec can install side bars to help make your dream vehicle. 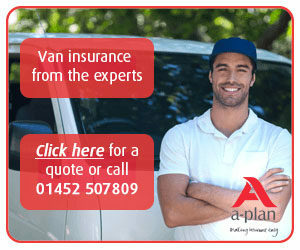 Perfect when you need to take something extra along with you, roof racks can be installed onto your van.